Wilmar recently announced two acquisitions including a 50% stake in local chocolate and compounds manufacturer, Aalst Chocolate Pte Ltd.
Wilmar’s specialty fats division offers a range of products from chocolate fats to culinary fats. With this acquisition, Wilmar is able to expand their offerings to bakery products and confectionery manufacturers and the JV will work on expanding the business portfolio of chocolate ingredients in Asia. No financial details were shared and we do not expect material changes to our estimates for now. The other acquisition was for a 50% stake in Three-A Qinhuandao Food Industries but no material impact on the group’s financial position is expected. We anticipate further developments to be made in line with the group’s focus on key markets such as China. 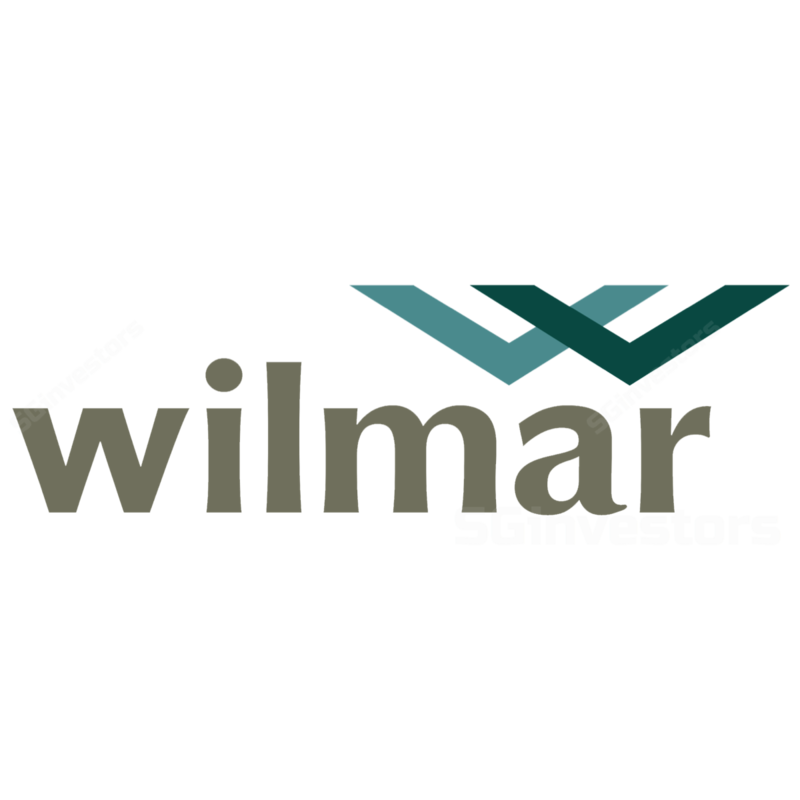 Since the group’s results release, Wilmar’s share price had declined as much as 9% before recovering. We also note that on 21 Aug, substantial shareholder Archer Daniels Midland increased their stake slightly from 24.3% to 24.9%. We currently have a HOLD and FV estimate of S$3.68 on the stock.